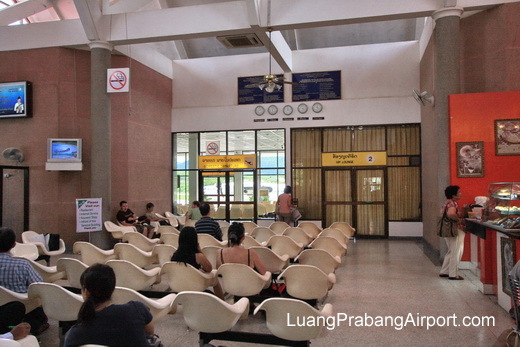 Luang Prabang International Airport services domestic and international flights from one terminal building. 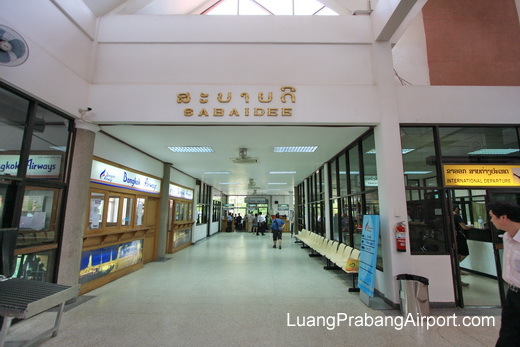 Several international and domestic airlines operate scheduled flights from Luang Prabang airport, including Bangkok Airways, Lao Airlines and Vietnam Airlines. 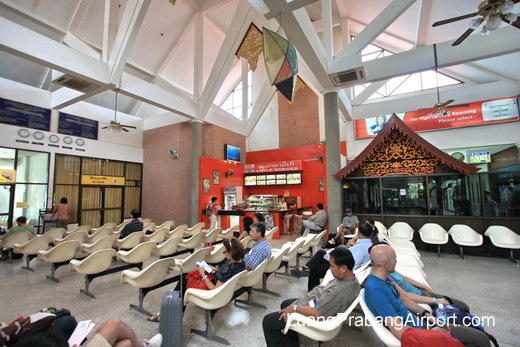 Luang Prabang airport terminal provides various services, shopping, restaurant, information, currency exchange, ATM and transportation options. 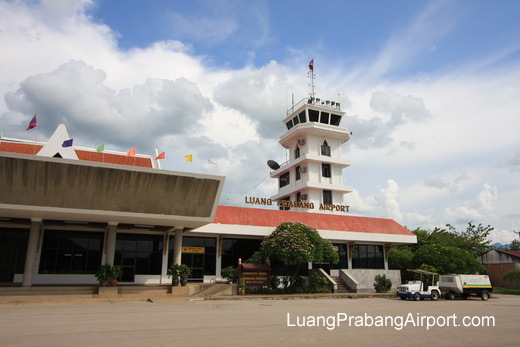 Copyright © 2019 · Luang Prabang Airport Guide. Netmobius publication. Airport Central listed.